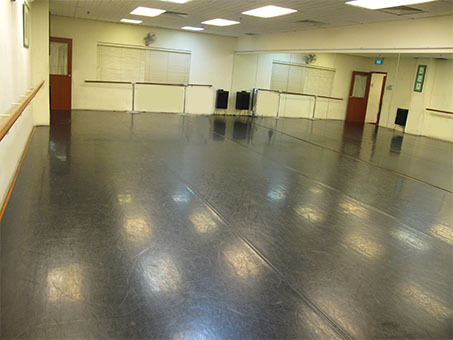 The Green Studio is one of the larger studios available at Dance On Us. It should be able to fit approximately 20 - 25 persons comfortably. Like all the other studios, it has high quality teak timber sprung floors, overlaid with a professional multi-purpose dance mat. 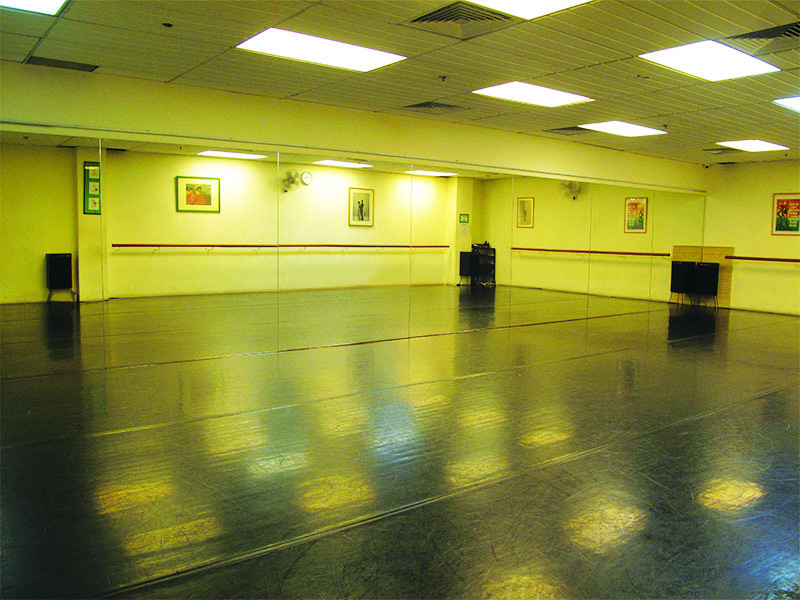 The studio is fully equipped with full-length mirrors, ballet bars and a professional audio system (with pitch control).